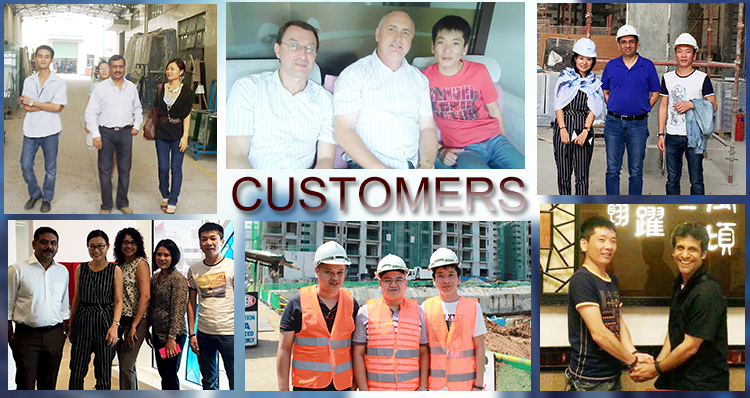 Low iron, clear, blue, grey, green etc. 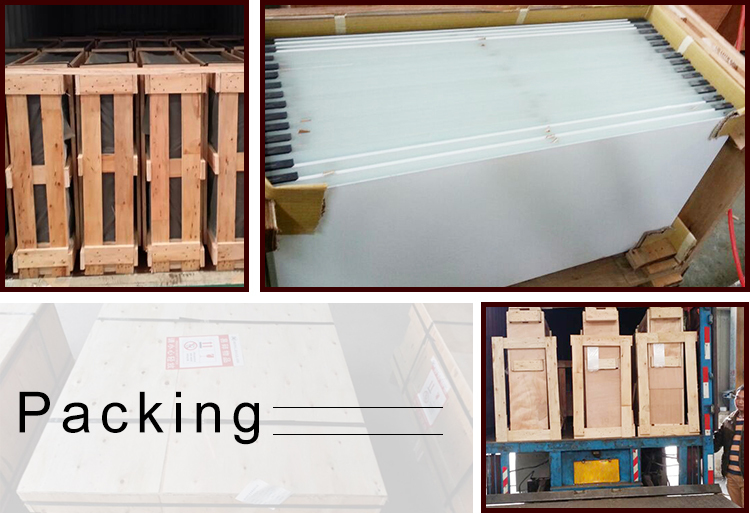 Tempered glass is obtained by heating ordinary glass to its softening point and then suddenly cooling down to form compression in the surface layer of the glass, thus the mechanical strength is increased by times. 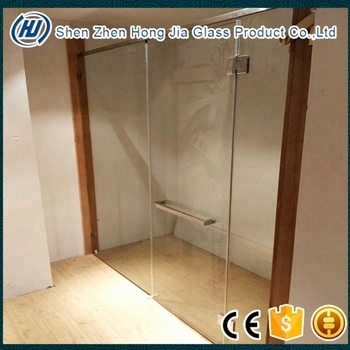 Tempered glass is a kind of safety glass and is widely used in places which call for high mechanical strength and safety. 1. 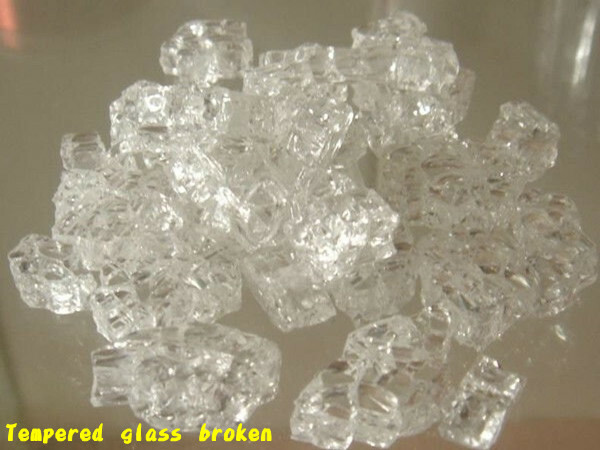 Safety: when broken, tempered glass becomes small granules, which prevent substantial hurt to human body. 2. 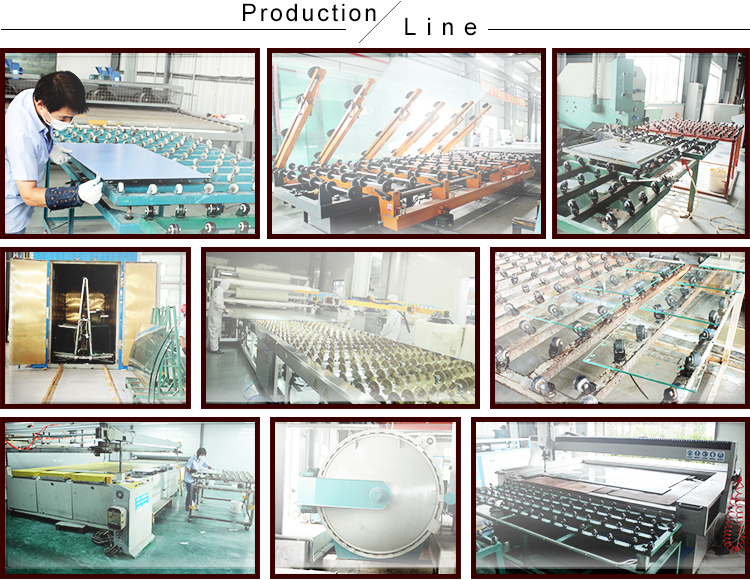 High strength: the strength of tempered glass is 4 to 5 times that of annealed glass. 3. 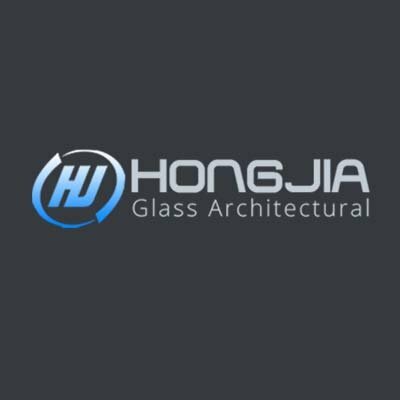 Thermal stability: tempered glass has excellent thermal stability, which can withstand up to 300°C thermal shock. 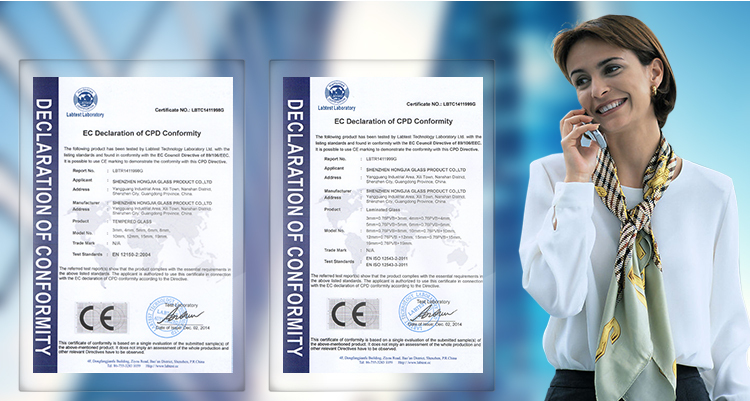 such as glazed door, curtain wall, vertical window, partition wall, and partition screen close to heat source and subject to violent thermal shock.